Dr. James Roark, Samuel Candler Dobbs Professor of American History, will retire at the end of the semester after 33 years at Emory. 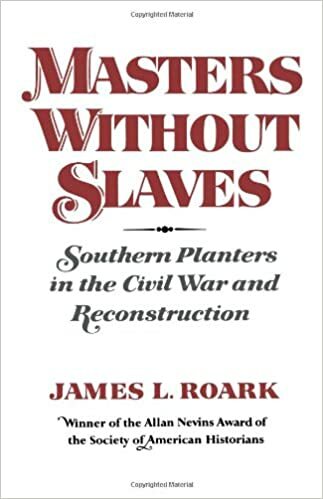 A specialist in the 18th and 19th century history of the American South, Roark has served as department chair twice and has authored or coauthored numerous works. 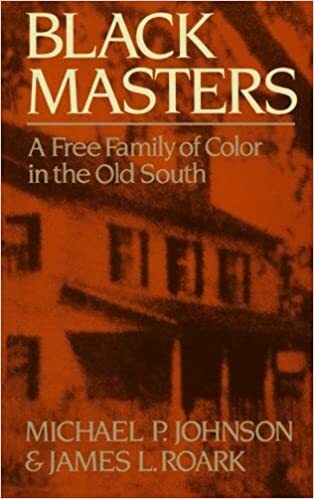 They include Masters Without Slaves: Southern Planters in the Civil War and Reconstruction (1977), Black Masters: A Free Family of Color in the Old South (1986), and The American Promise, which is about to release its 7th edition. We take a close look at “Confessions of a Republican,” a remarkable 1964 TV commercial that questions the fitness of the Republican presidential nominee Barry Goldwater to serve in the Oval Office. Crespino says the spot could easily be transplanted into today’s race as Democrats raise questions about Donald Trump’s preparedness and temperament to be president. Presentations must be five minutes or less. Presentations will be cut off after five minutes. A single static PowerPoint slide is permitted (no slide transitions, animations or ‘movement’ in the slide, and the slide is to be presented from the beginning of the oration). Presentations are to commence from the front of the room and must be done while standing. 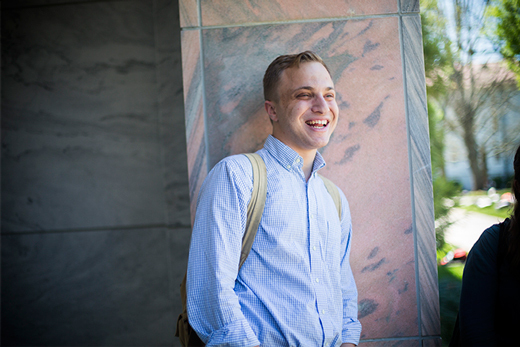 Following the university-wide commencement ceremony on May 9, senior history major Ami Fields-Meyer will speak to his fellow graduates as the class orator at the Emory College diploma ceremony. The Los Angeles native arrived at Emory with sights set on a career in politics as an elected official. A history class early on changed his perspective and led him to a major in History (along with a minor in African-American studies) instead of political science. In addition to his accomplishments as a Dean’s Achievement Scholar, Fields-Meyer co-founded TableTalk, an initiative designed to spur conversations between groups at Emory that would not likely otherwise interact. Read the full profile on Fields-Meyer here. Professor Dawn Peterson was recently interviewed for a piece in Slate by Rebecca Onion. 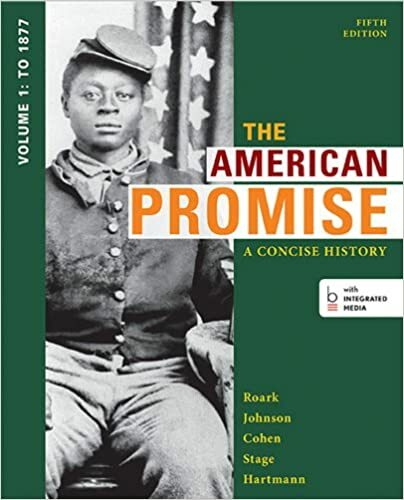 Prompted by discussions following the decision to replace Andrew Jackson with Harriet Tubman on the $20 bill, the article hones in on one piece of Jackson’s life frequently cited by those who defend his legacy: his adoption of a infant Creek boy in 1813. Peterson offers historical context for the adoption of Lyncoya (the name given by Jackson to the orphaned boy) and the practice in southern society more broadly. These insights derive from Peterson’s recent research and especially her forthcoming book Indians in the National Family: Adoption and the Politics of Antebellum Expansion (Harvard University Press in 2017). Read an excerpt from the piece below and check out the full article here.